A Louisiana mother has filed a Zofran lawsuit against GlaxoSmithKline on behalf of her son. 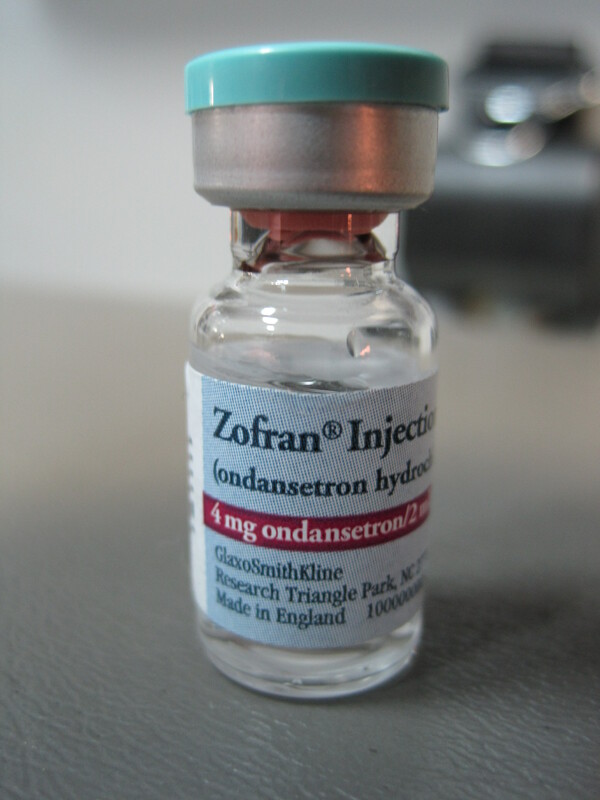 Zofran (ondansetron) is a prescription medication used to prevent nausea and vomiting in chemotherapy or radiation patients. It is also commonly used by pregnant women suffering from morning sickness, though it has not received approval from the U.S. Food and Drug Administration for this particular use. The mother was prescribed Zofran early in the first trimester of her pregnancy and she continued to use the drug to relieve symptoms of nausea through her third trimester. When her son was born in 2006, he was diagnosed with several severe congenital heart defects, including atrial septal defect — a hole in the wall between the two upper chambers of the heart — and partial anomalous pulmonary venous return — a rare defect where one or more of a child’s pulmonary veins do not connect normally to the left atrium. She alleges these conditions are a direct and proximate result of his exposure to the drug in utero. The boy has been forced to undergo two corrective surgeries as a result of these congenital defects. The claim notes that the child was exposed to Zofran during key periods when his cardiac tissues were forming and he was very susceptible to developmental defects from environmental exposure. There is no known genetic cause for the boy’s condition, as no one in his family has a history of any of the conditions that he is suffering from — including two healthy siblings. The boy’s mother accuses GSK of engaging in fraudulent marketing practices, claiming she and her direct medical providers were not aware of the dangerous nature of the drug. The claim notes that she waited nine years to file her lawsuit because she was only recently learned about the possible link between Zofran and birth defects. The mother accuses GSK of illegally evading the FDA-approval process by marketing Zofran as a way to treat morning sickness in pregnant women without applying for approval. She claims the pharmaceutical giant has not performed any clinical studies of the impact of Zofran on pregnant women and their babies, despite having the resources to do so. The lawsuit claims that GSK began receiving reports of birth defects linked to the drug as early as 1992, alleging it received at least 32 by 2000. Reports included serious conditions, such as congenital heart disease, dysmorphism, intrauterine death, stillbirth, kidney malformation, congenital diaphragmatic anomaly, congenital musculoskeletal anomalies, and orofacial anomalies and other issues.